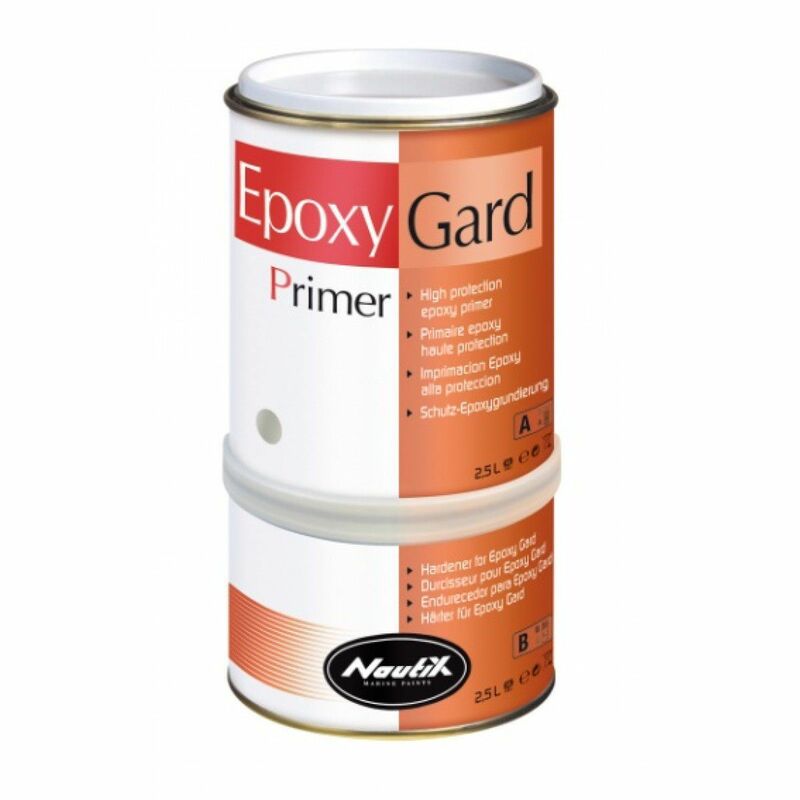 Nautix EPOXYGARD is “new generation” high performance 2-pack epoxy primer recommended for hull protection, and paint adhesion, especially antifoulings. Easy to apply, this primer is particularly adapted to substrates, requiring high protection, below or above the waterline. 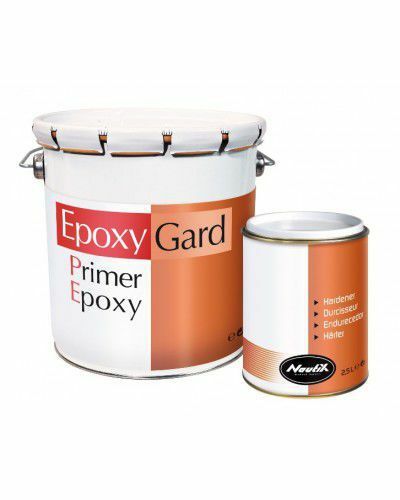 Its formula has been optimized to offer a long wet on wet overcoating period (without sanding) to painters. Applied in 2 layers, it offers protection against abrasion. Applied in 3-5 layers, it provides high-protection against moisture.